Since our Moneybox Programme began in the 1960s our iconic moneyboxes have made their way into countless homes, churches and schools across the country. Hundreds of dedicated Moneybox Collectors have inspired New Zealanders to donate their small change, and together we have raised over $3.35 million! This has enabled us to bring about big change for thousands of leprosy-affected families. 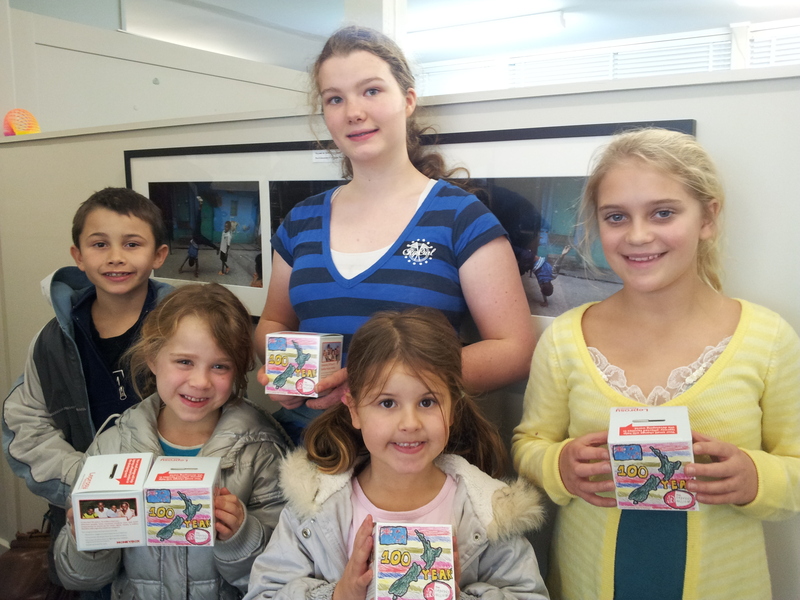 Moneyboxes are not just for adults! No matter how young (or old!) you are, you can have a moneybox at home or take one to your school or church. We are seeking enthusiastic young people to spread the word about our Moneybox Programme in their schools and churches. Moneyboxes are a fun and easy way to help leprosy-affected children and their families living in Bangladesh. A few coins from your pocket money (and your friend's pocket money!) can go a long way! 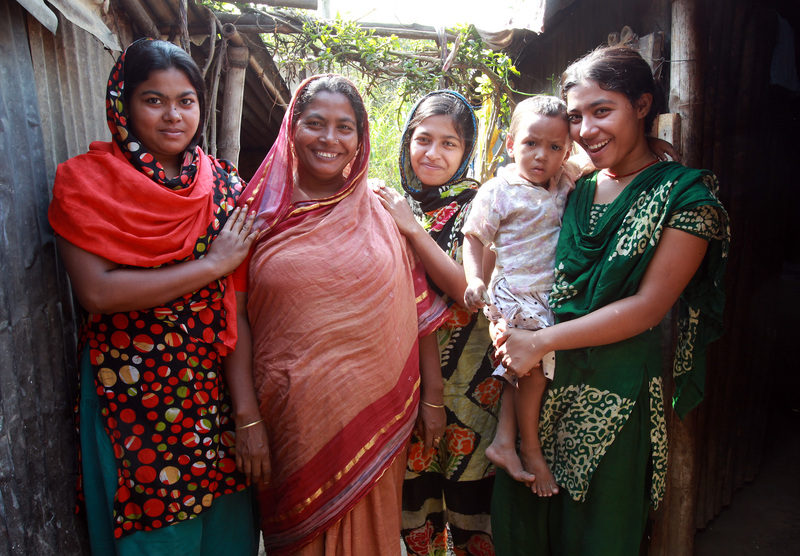 Four years ago, Zorina Begum (pictured here with her children) found out she had leprosy. She developed white patches on her arm and a Leprosy Mission staff member working in her community took her to a Leprosy Mission clinic where she was formally diagnosed and given a 12 month course of multi-drug therapy. When Zorina told her husband about her diagnosis he left her. He did not want a wife who had leprosy. She has not seen him since and now she has to look after her four children by herself. The small change you collect transforms the lives of people like Zorina who are faced with the devastating consequences of being diagnosed with leprosy. After she completed her treatment a Leprosy Mission staff member came to visit her and asked her what support she needed. Zorina replied: "How can I live? I have nothing?" The Leprosy Mission were very concerned about Zorina's wellbeing and suggested that she join a self-help group with other leprosy-affected people living in her community. The group, which has 17 members, were very supportive of Zorina and within a few months of joining she was able to take a small loan to set up a business selling clothes. Her hard work paid off and she was able to repay the loan quickly. But despite her efforts Zorina was still only making just enough money to feed her children - sometimes she could only afford to give them one meal a day. Recently she decided to take a second loan from her self-help group which she is using to grow the business and generate more income. She hopes that soon she will earn enough money to give her children three meals a day and send them to school. Zorina has really enjoyed being part of the self-help group. Not only has it helped her financially, it has also helped her cope with the psychological impacts of being diagnosed with leprosy.